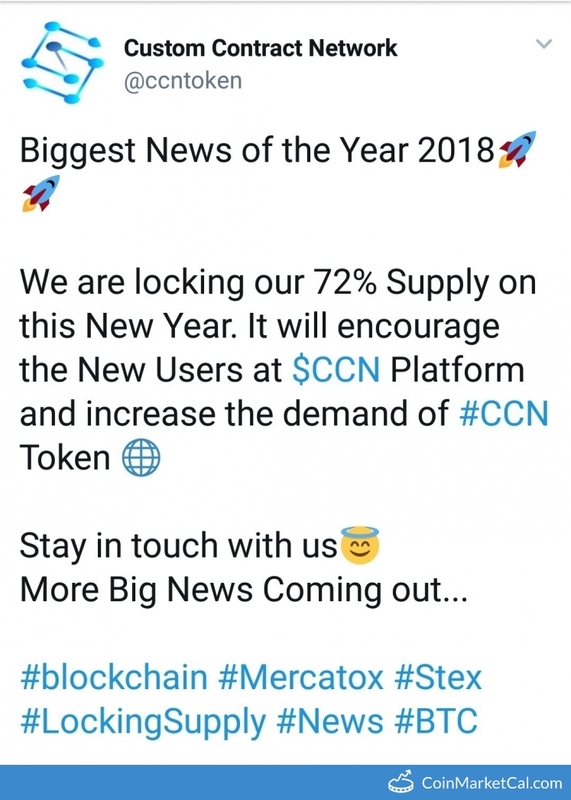 CustomContractNetwork (CCN) - Events, Price, Market Cap, Supply, Exchanges and more! 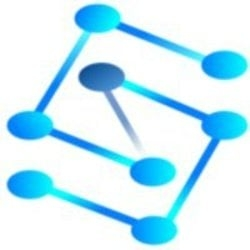 CCN is a smart contract service provider company which is known for providing best and cost effective solutions for smart contract development and auditing. 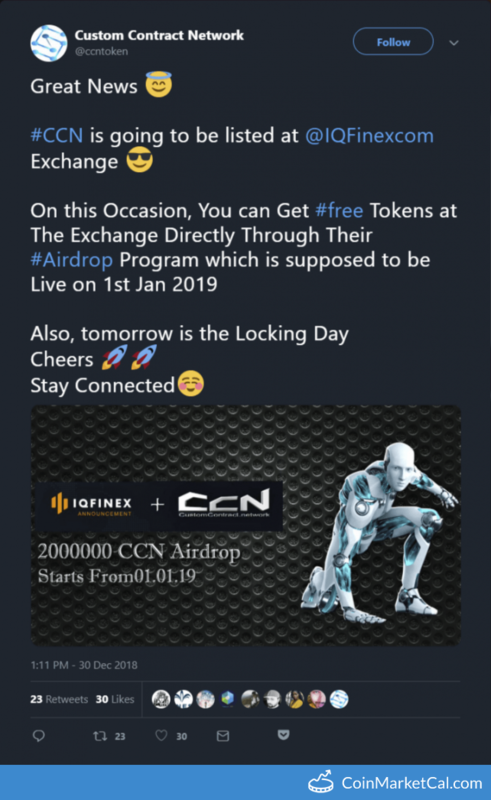 "On this Occasion, You can Get #free Tokens at The Exchange Directly Through Their #Airdrop Program which is supposed to be Live on 1st Jan"
To increase the demand of CCN token and it's users, CCN Locking locks up 72% of total supply.